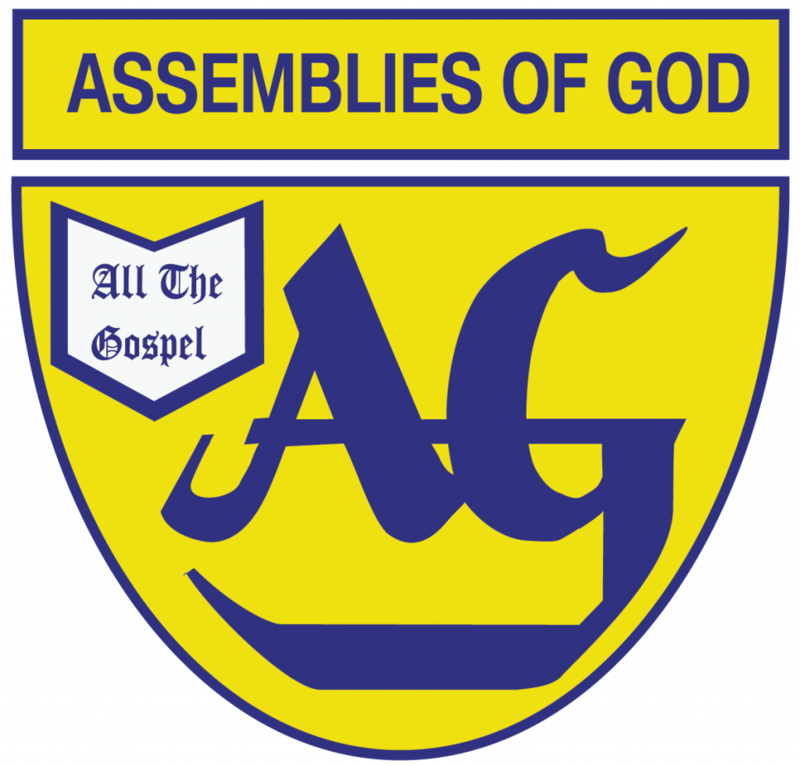 Assemblies of God denomination has its roots in religious revival which is characterized by a widespread experience of spiritual manifestations. To PRESERVE Our Pentecostal Heritage And Distinctive. To PURSUE Aggressive Missions, Evangelism, and Church Planting. To PROP Up Our links with Foreign Missionaries and other international bodies. To PLACE The Organisation a higher pedestal by improving its website and making it interactive. To PROJECT The image, values, and uniqueness of the Organisation through the establishment of the following: Multi-Media Dept., TV And Radio Programmes, Research Dept., and Periodic Magazine. To PUSH Up Our commitment to other Christian and sister organisation such as G.P.C.C., GILLBT, Bible Society, Ghana Evangelism Committee. To PROMOTE The Welfare of pastors by ensuring a sense of self-worth, sense of security, and sense of shelter; and also empowering them to fulfil their calling. To PROPEL Our existing agencies, including Assemblies Of God Literature Centre, Bookshop, Clinics, Assemblies Of God Relief & Development Service, and Prime Insurance into heights of greater Performance. To PARTNER With Government, Civil Society, Traditional authorities And other Development. Stakeholders in the pursuance of the well-being of Ghanaians. To PRESENT Ourselves as credible and prudent Administrators Of the resources of the Organisation with Integrity and Decorum. The Assemblies of God Bookshops Limited is a Christian bookstore chain established in Ghana on March 17, 1989. It was originally started as a marketing wing of the Assemblies of God Literature Centre 8 (AGLC), but later registered as a fully-fledged limited liability company in March 1989. The company has come a long way as a corporate body, having started from a base capital of GH¢1,039.00 to the current equity capital level of GH¢667,989.00 as at 28th February 2016. The company has eight branches located in Accra, Kumasi, Takoradi, Koforidua, Tamale and Ho, with current total staff strength of sixteen (16). This achievement is very encouraging and the company hopes to work even harder in the years ahead to preserve and protect shareholders interest in the company. Be a leading distributor of sound Christian literature, Church supplies and related products. Enable our customers including all members of the Christian Community, to have a wide choice of Christian literature and church supplies of real value. The company’s product line ranges from Bibles, Christian literature, Sunday school materials, general church supplies such as tithe cards, baptismal certificates, receipt books, communion wares and emblems, and other stationery items, to Assemblies of God departmental apparels such as cloths and T-Shirts. 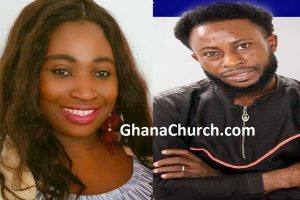 Shortly after the June 3rd, 2015 floods in Accra, the board approached Liberty Assemblies of God church, Abeka for a shop space to relocate the Accra bookshop. Thankfully, the church board through the instrumentality of the Senior Pastor, Rev. Dr Sam Ato Bentil, readily made available to us a space they had already earmarked for a bookshop. AGBL still operates at the premises of the National Headquarters (Avenor) under a new arrangement, thus bringing the number of shops in Accra currently to two. AGBL has virtually secured two other shop spaces on the premises of Tema Community 4 Assemblies of God and Glory Assemblies of God, Sakumono. AGBL hopes to build these two additional shops between now and next year and operate them under the same model arrangement we have for our shop at the Kumasi regional office. AGBL also hope to open new bookshops at regional centers such as Cape Coast, Sunyani, Bibiani, and Tarkwa. We covert your prayer support in these efforts. AGBL has embarked upon the vigorous capacity building of our key staff members. Two staff of the Accra Bookshop, the Manager and Accounts officer were sponsored to pursue a first degree in Marketing and Accounting respectively. Thankfully, both have successfully completed the course. AGBL also has a five-member Board of Directors made up of Dr Kwabena Duffuor as Chairman, Rev. Abraham Obeng-Amoako, Vice Chairman, Mr. Raymond K. Mensah, Mr. Amos Amankwah, and Rev. John Darku as members, with Mr Emmanuel S. Goka as secretary. Mrs Adelaide Bunah is the General Manager of AGBL. Brand visibility, stiff competition in the marketplace and increasing customer sophistication are some of the issues we are still confronted with. While recognizing the challenges of current and previous years, the board is confident in the company’s strategies, brands, and employees, and of course, the Almighty God to deliver sustainable value to shareholders.